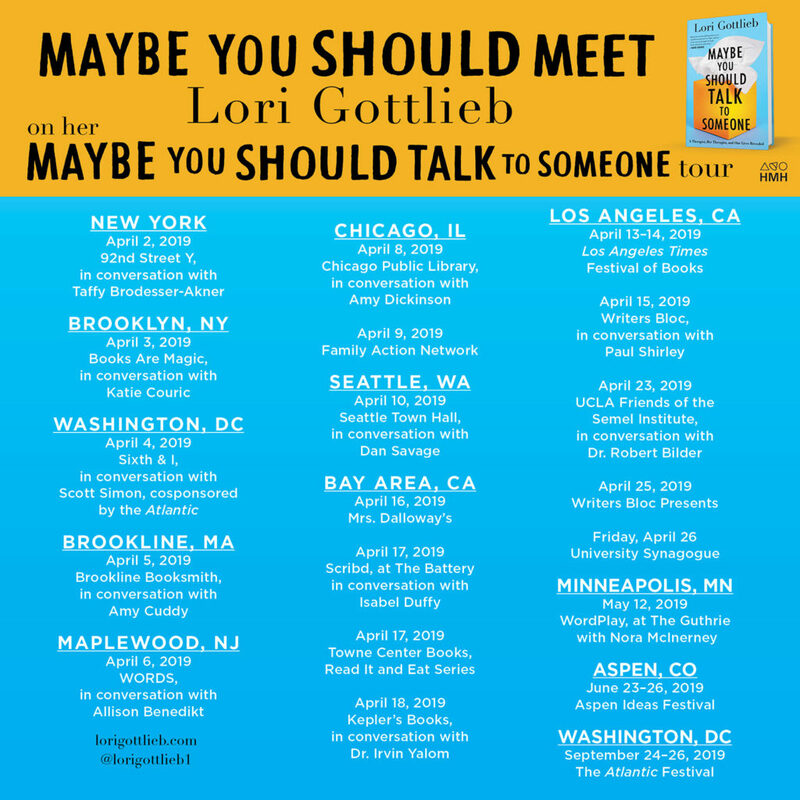 Please join me at one of my events if I’m visiting your city. Note that events are being added, so check back for updates. If you’d like to see if I’m available to speak at your event, please contact me.